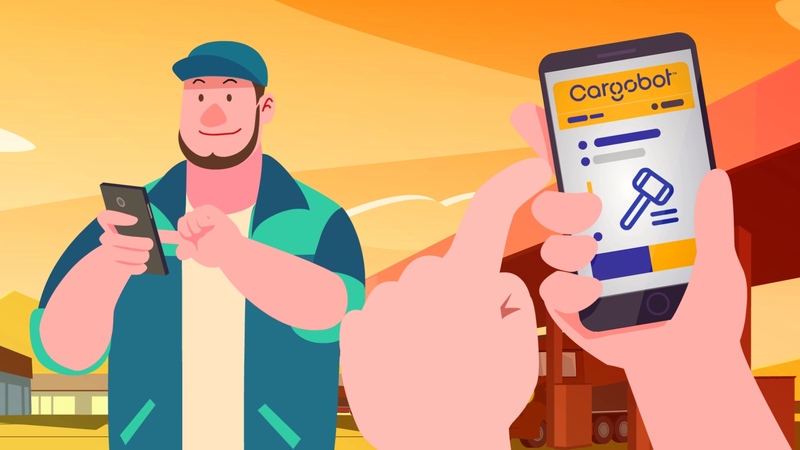 Cargobot connects shippers and carriers on a platform where everyone wins. Cargobot is the platform where shippers, owner operators and fleet operators win-not the middle man. 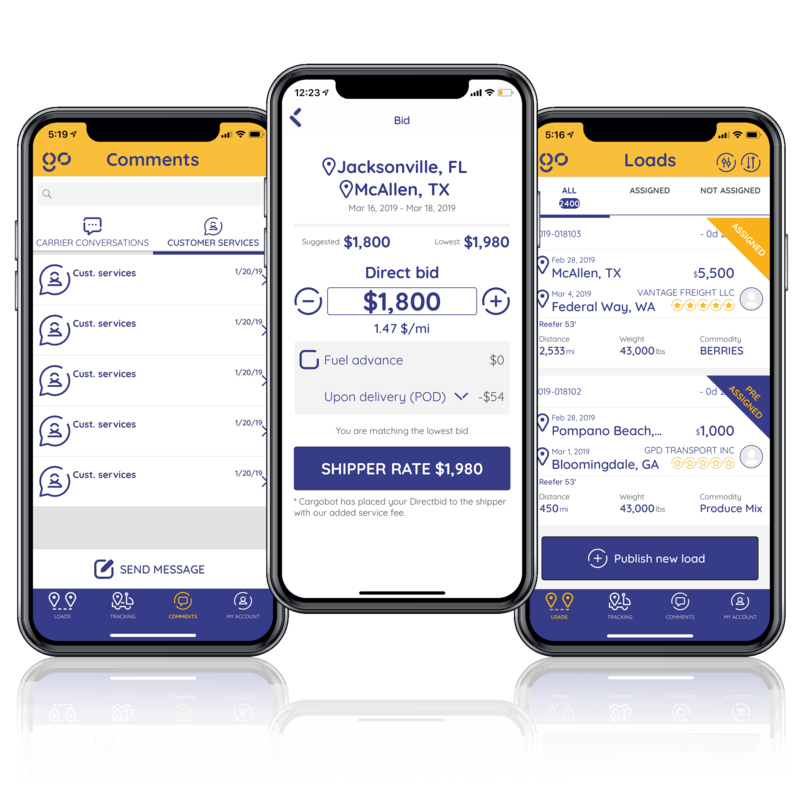 Download the Cargobot Shipper App today! Do you own a truck and need loads? Do you dispatch multiple trucks and need alternatives? Download the Cargobot Carrier App today! and carriers win-not the middle man. Learn how to win with Cargobot!